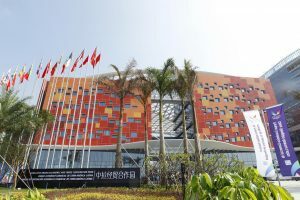 The China Council for the Promotion of International Trade (CCPIT) has named Zhuhai – and more specifically Hengqin – as the location of the 12th China-LAC Business Summit from 1 to 2 November 2018. 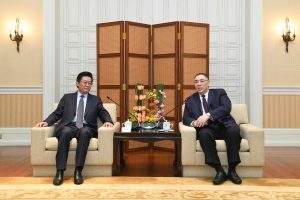 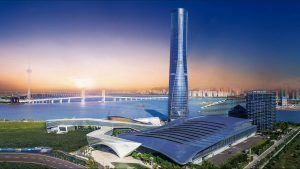 The summit will be held at the Zhuhai International Convention & Exhibition Center (CEC), located in Shizimen Central Business District, part of Hengqin New Area. 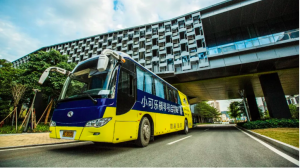 The Hengqin Smart Shuttle Bus, which primarily services people working in Hengqin, has officially launched with an opening ceremony held at Hengqin Creative Valley. 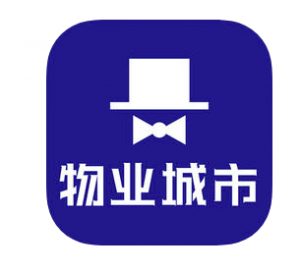 Over the last year the Hengqin government has experimented with “Citizen Governance” – a new concept of city management – and launched a related mobile app named “Hengqin Butler”. 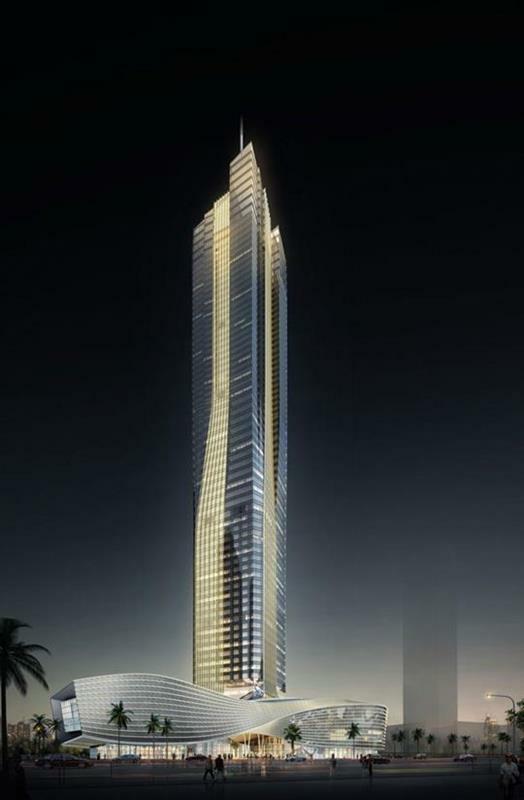 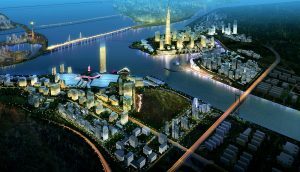 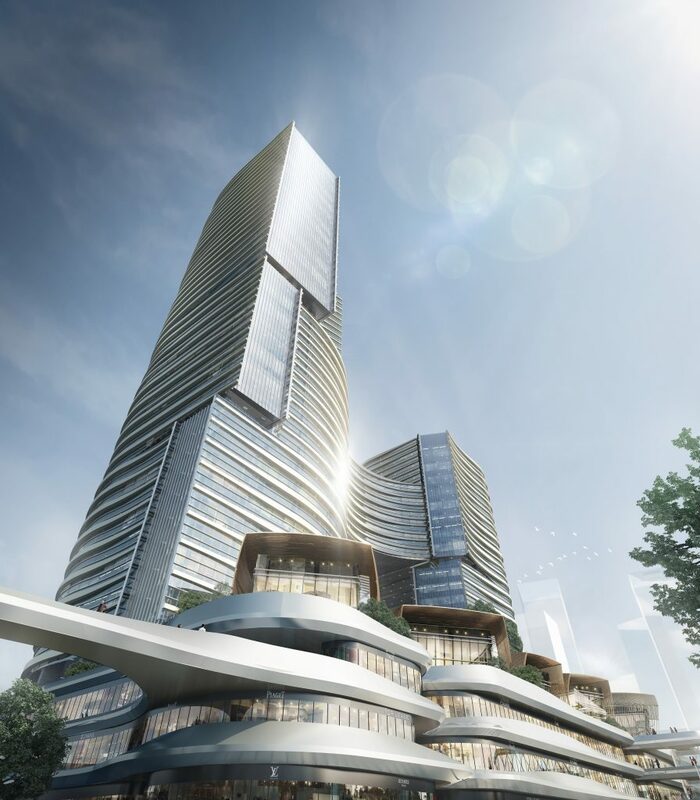 It has been a success and is expected to expand into a new concept called “Property City”, according to the Administrative Committee of Hengqin New Area. 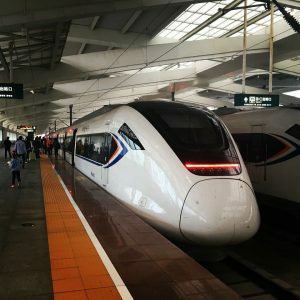 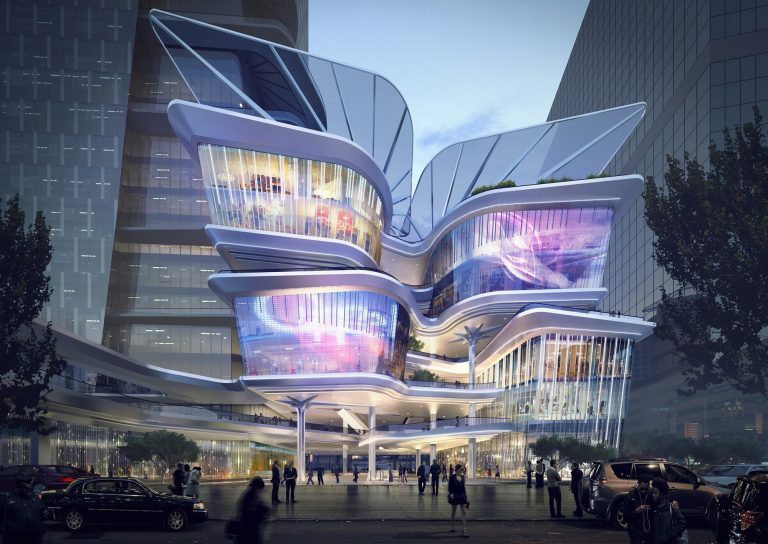 According to Hengqin New District Administrative Committee, Hengqin Station will open this year, seamlessly linking the city with Macau Light Rail once the latter begins operations in 2019. 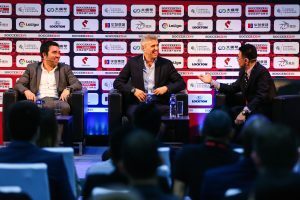 Over 1,300 delegates from 52 countries including many leaders within football gathered in Hengqin Shizimen CBD on 17 and 18 April for Soccerex China 2018, discussing the future trends and business opportunities of the football industry. 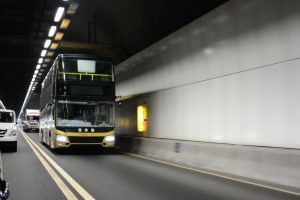 The one-way fare to ride the shuttle bus between Zhuhai and Hong Kong will be set at HK$80 (US$12.70) according to Hong Kong-Zhuhai-Macau Bridge Shuttle Bus (Guangdong) Co Ltd.